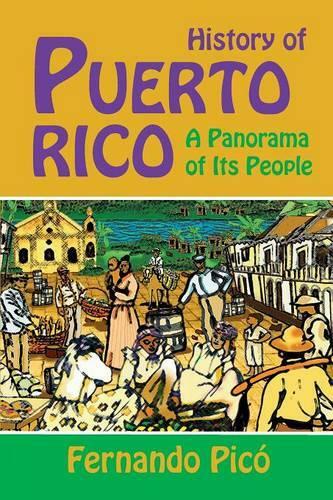 One of Puerto Rico's leading historians, Fernando Pico has had tremendous influence over our currect understanding of Puerto Rican society. Here, he examines the ways in which developments in the courts and commercial centers of the Americas, Europe, and Africa have affected the common people, who have tried since the nineteenth century to take control of their political, social and economic lives. Pico expands his landmark 1986 book, Historia General, for this first updated American edition to include movements and events as recent as the fight for Vieques. This English edition has been updated and translated by the author.